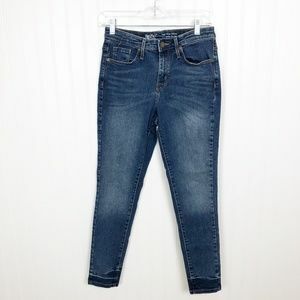 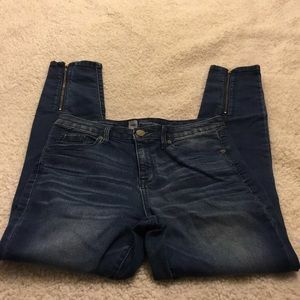 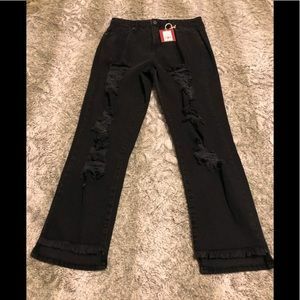 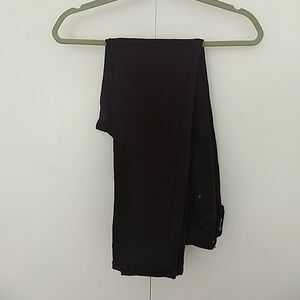 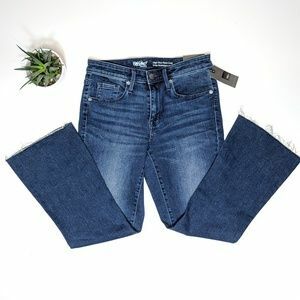 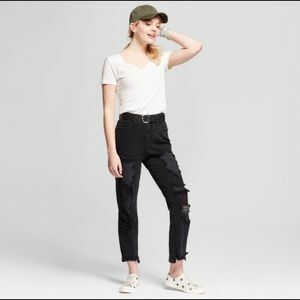 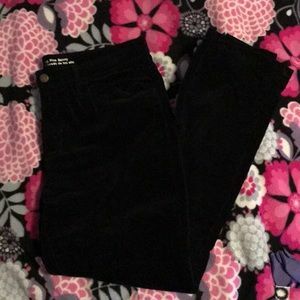 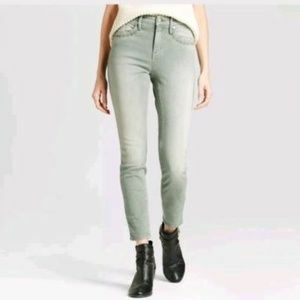 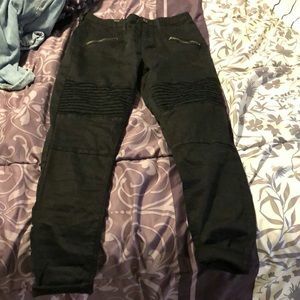 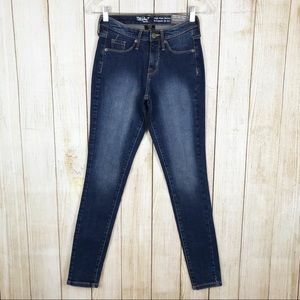 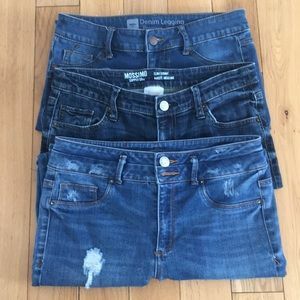 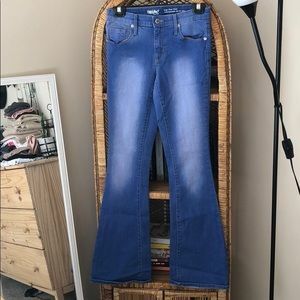 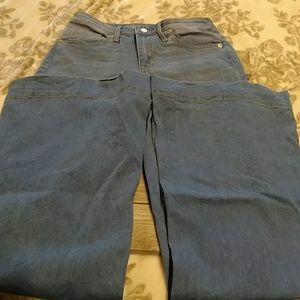 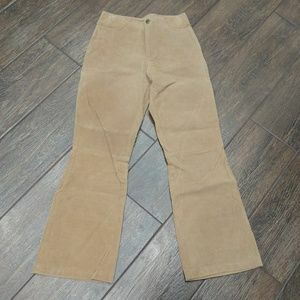 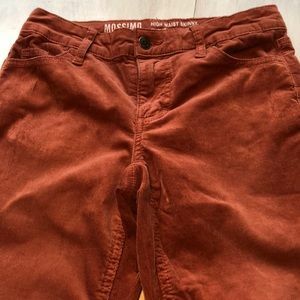 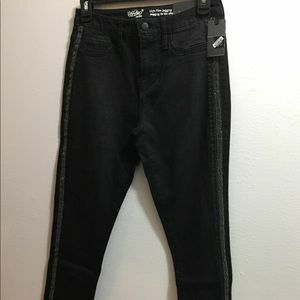 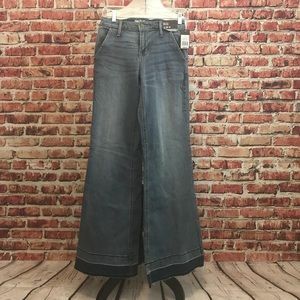 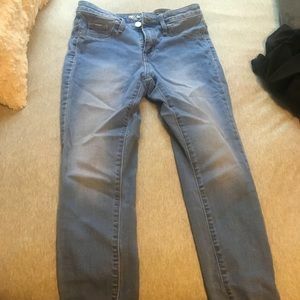 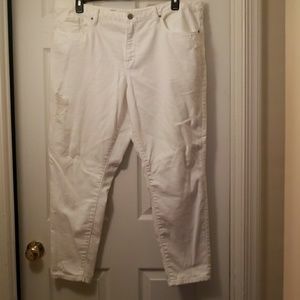 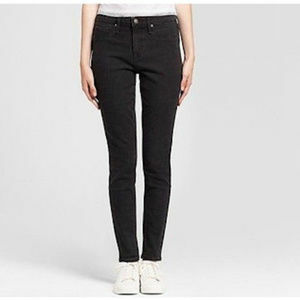 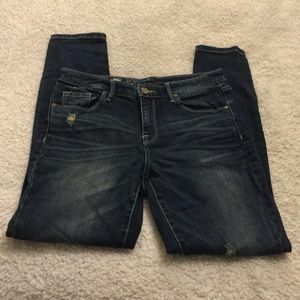 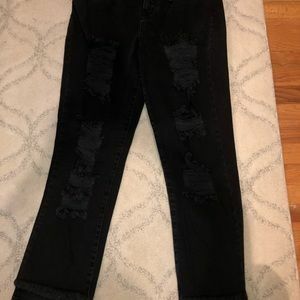 Mossimo high waist skinny cords like new! 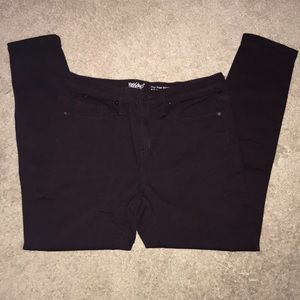 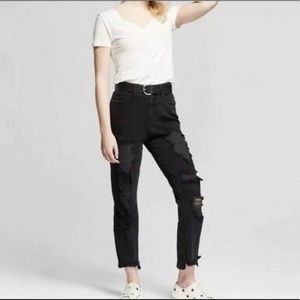 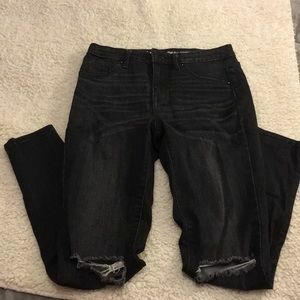 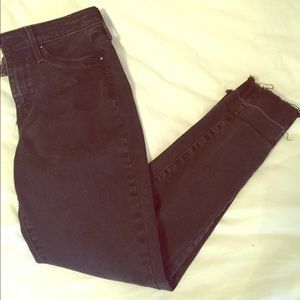 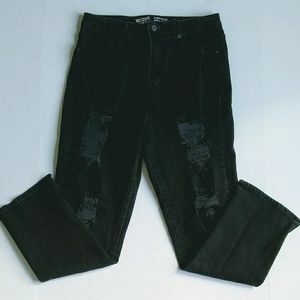 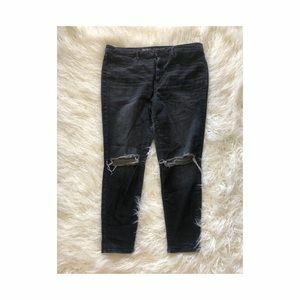 Black high waisted jeans. 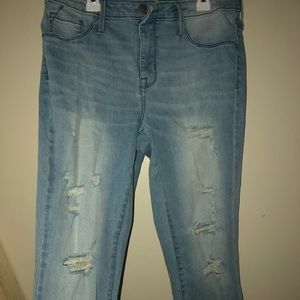 NWT never worn.